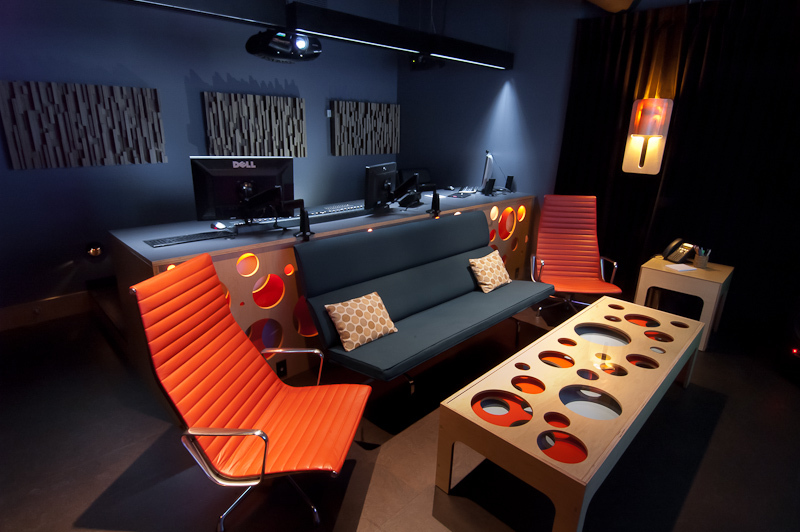 Utter Associates finished a complete technical re-design and re-build for post-production and color sweetening company Lightpress in Seattle, WA. 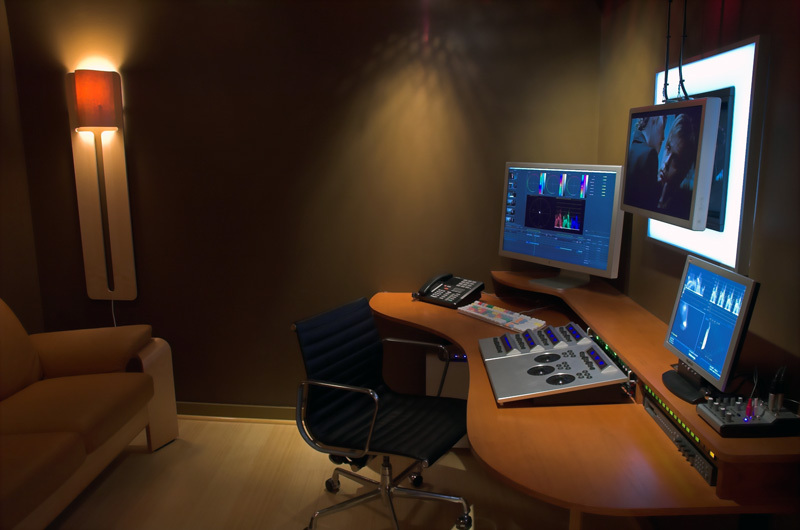 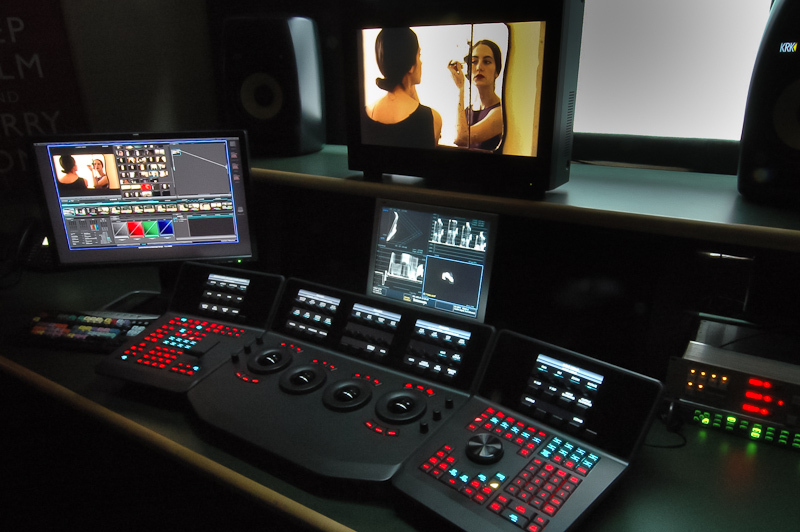 The Lightpress facility now consists of telecine, DaVinci 2k, Davinci Resolve, Avid Nitris DS, Final Cut Pro, and Quantel iQ Pablo suites tied to a central machine room. 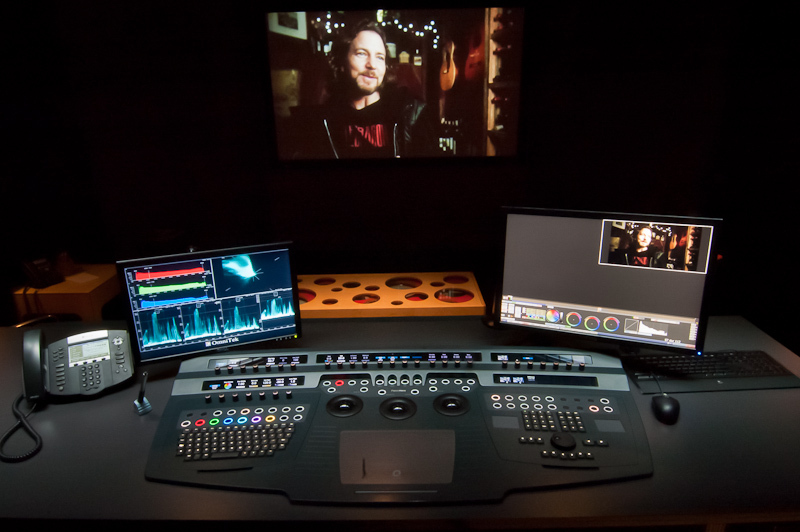 The process also involved managing a physical remodel of the space including a high-end screening room with calibrated projection and calibrated multi-channel sound.